Japanese electronics giant Sony’s mobile division hasn’t seen much action in the past few months, or even the last couple of years for that matter. The Sony Xperia XZ2 Premium, the most recent smartphone from the Sony Mobile bandwagon, was a slight upgrade to the Xperia XZ2 launched just a couple of months before the former. A new development has now emerged that suggests Sony Mobile is looking to shut down its offices and operations in the Middle East, Turkey, and Africa. Additionally, Sony Xperia XZ2 Premium is reported to launch in the US on July 30. Reputed tipster Evan Blass suggests, in a tweet on Thursday, that this change could come into action as soon as October this year. According to his sources, Sony Mobile will “shut down its operations and offices” in these three major regions. While no cause has been defined, it could be linked to the company’s falling market share in the past few years. 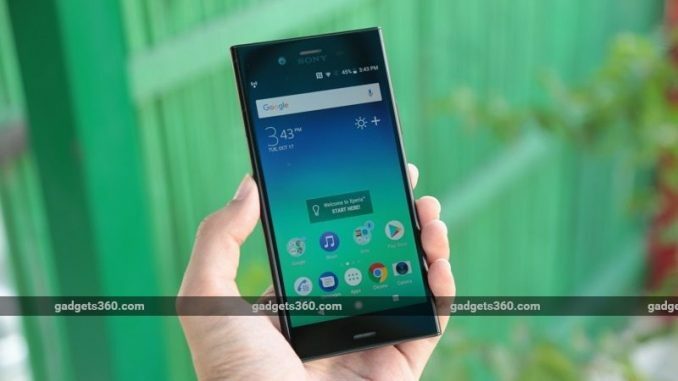 Sony hasn’t had much luck in the Indian market as well, considering it once sought to reach one of the top 3 positions in the country’s smartphone market. Separately, as per a report by The Verge, the current flagship Sony Xperia XZ2 Premium’s unlocked variant is said to launch in the US market at a steep price tag of $999.99 (roughly Rs. 68,700). It will be released on July 30, available on Amazon US and Best Buy. Pre-ordering customers on Amazon get a free pair of Xperia Ear Duo wireless headphones. To recall, the Xperia XZ2 Premium was launched in April 2018. It runs Android 8.0 Oreo, and sports a 5.8-inch 4K (2160×3840 pixels) HDR Triluminos display. The phone is powered by a Qualcomm Snapdragon 845 SoC, paired with 6GB of RAM and 64GB of internal storage. There is a vertical camera setup at the back, with a 19-megapixel primary sensor and a 12-megapixel sensor. On the front, it gets a 13-megapixel camera for selfies and video calling.